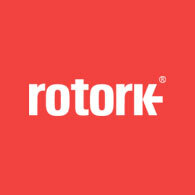 A long-standing relationship that started in 1999 with Rotork, a global manufacturing company. Over that time we’ve worked together on a variety of projects; digitising processes, helping to share information and deliver the Rotork brand, online. 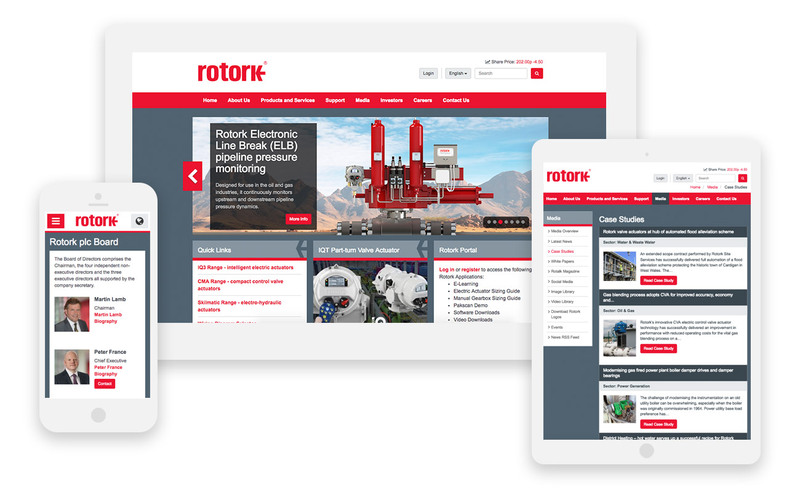 We recently updated and re-designed the Rotork website to be mobile responsive, allowing users on all devices to view the manufacturing website. 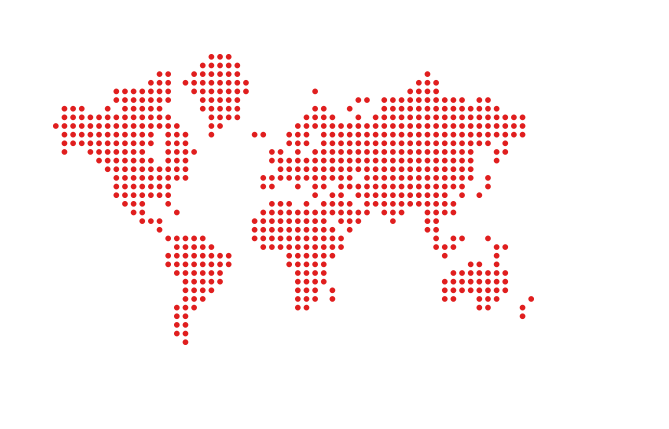 The website is used by thousands of people around the world in a number of different countries. 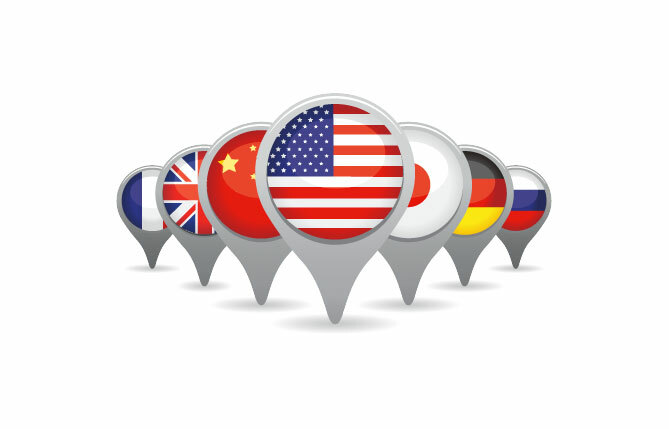 We provided Rotork with an admin which allows them to control the content in 10 languages. All the Rotork websites and systems Boson were involved with were bespokely built. The website has high traffic and has some impressive stats. Our favourite is that 4.5m documents have been downloaded!